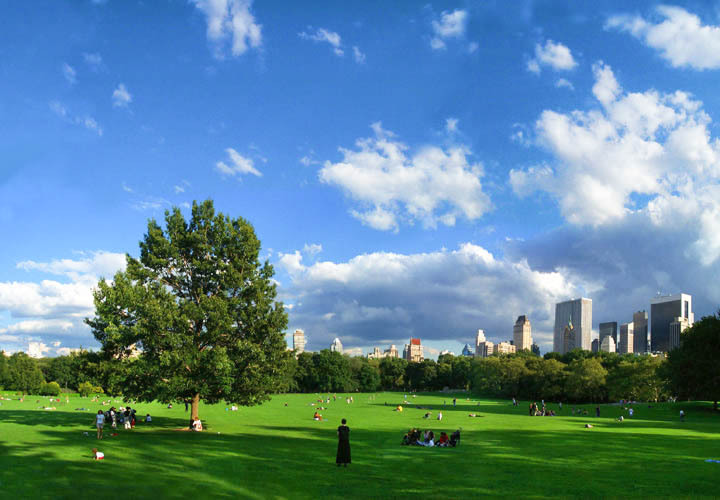 Miami In Focus Photo Gallery Featuring The Fields And Meadows Of Central Park. 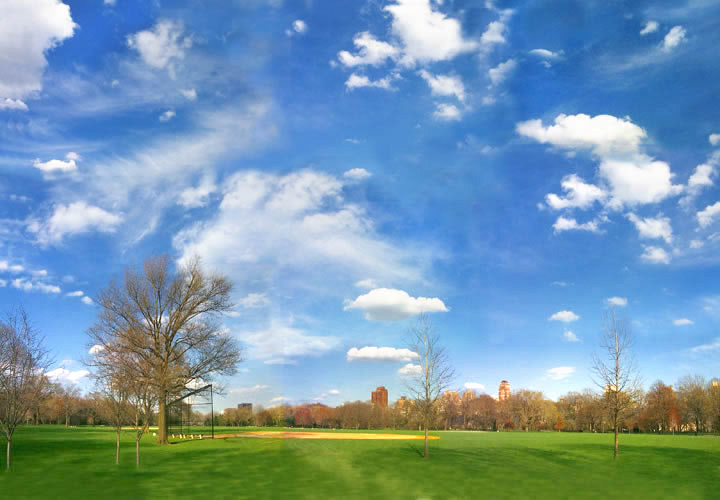 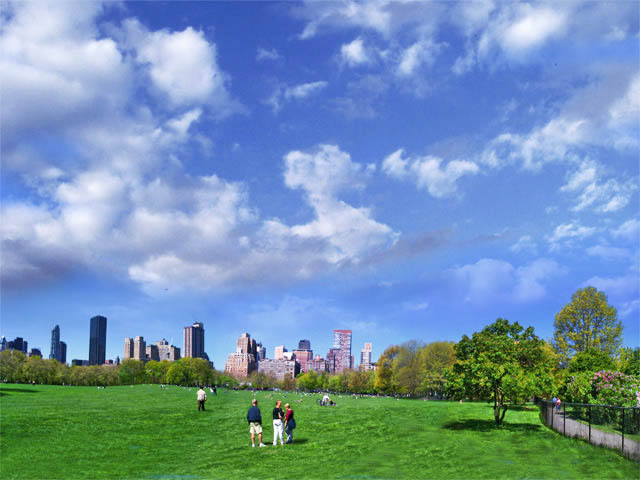 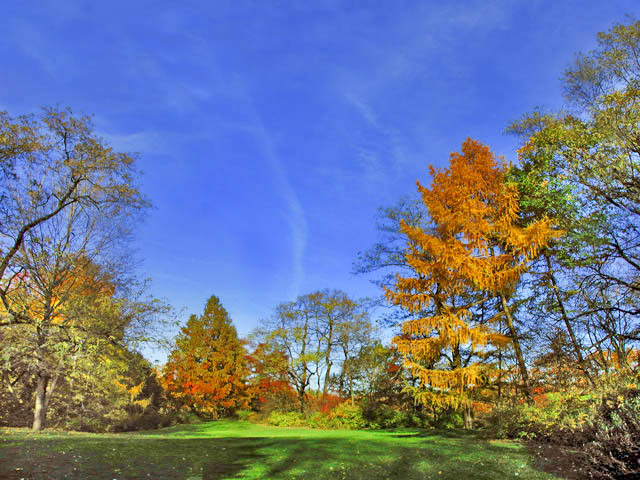 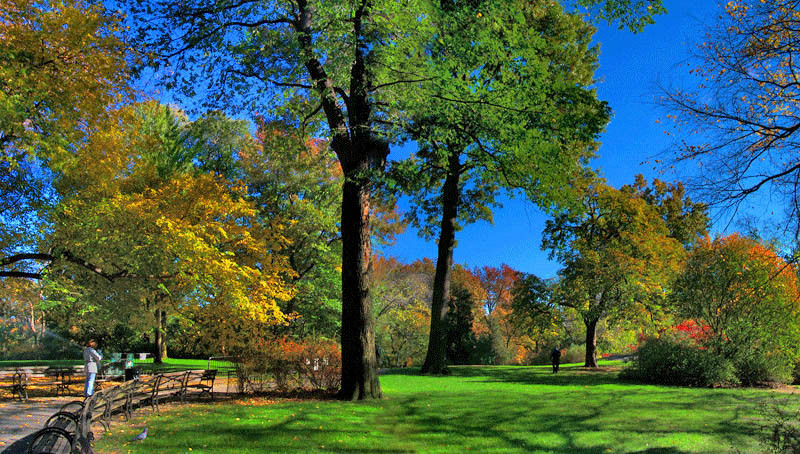 The fields and meadows of Central Park have been designed to embrace us with their natural beauty and allure. 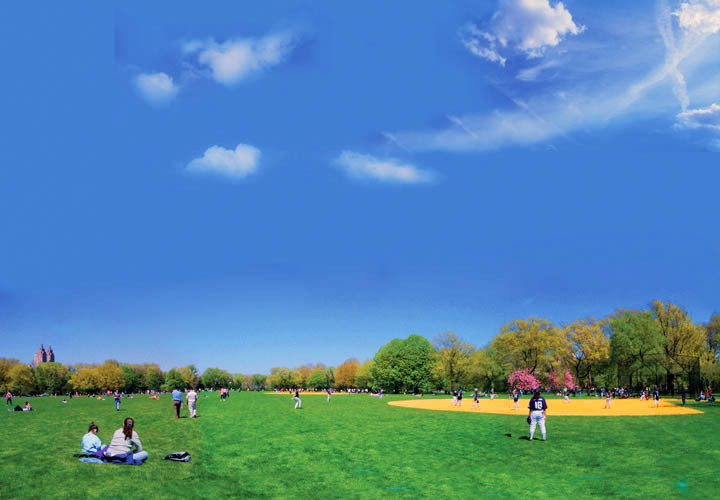 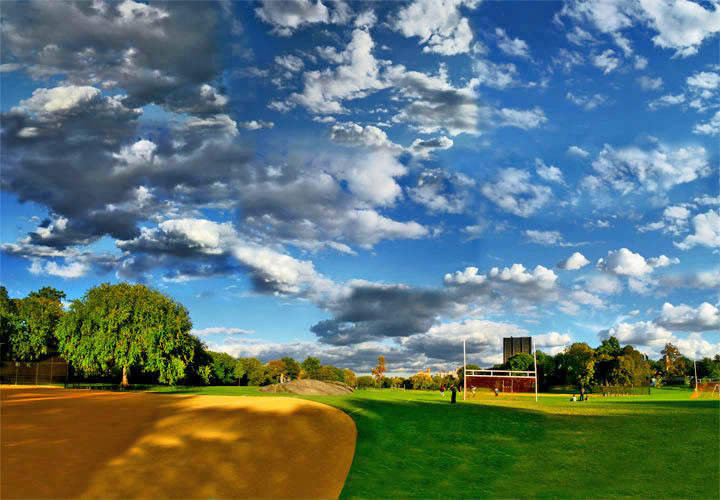 Some contain carefully designed sporting fields and others are solely for relaxing and contemplation. 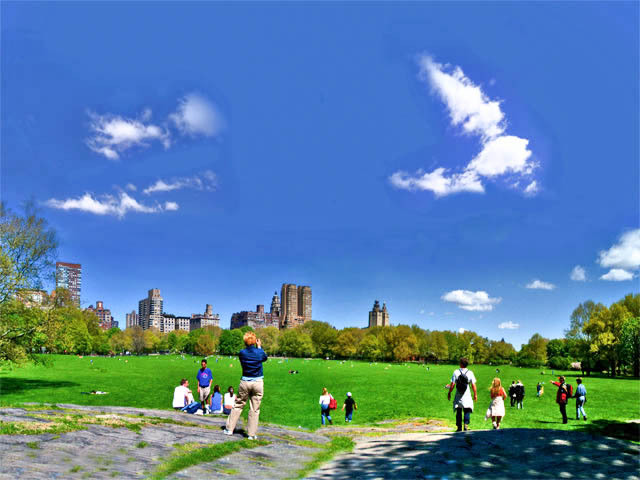 They are also there to overwealm and embrace us with their natural expression of timeless nature in a city where that very essence has been long since burried beneath the slabs of concrete.